The number one cause of accidents are drivers who seem to keep their eyes on everything but the road ahead of them. Put away your phone and keep your eyes on the road! Force is equal to mass x acceleration. So the more speed you have, the more force it will require to slow you down. Changing lanes too quickly without checking the side view mirror and blind spot, tailgating, and other reckless behaviors lead to accidents. Youth is wasted on the young, this much is fact. But careful driving does not lay waste to young lives. Make sure that you instill safe driving practices in them early by being good role models and driving with them as much as possible. 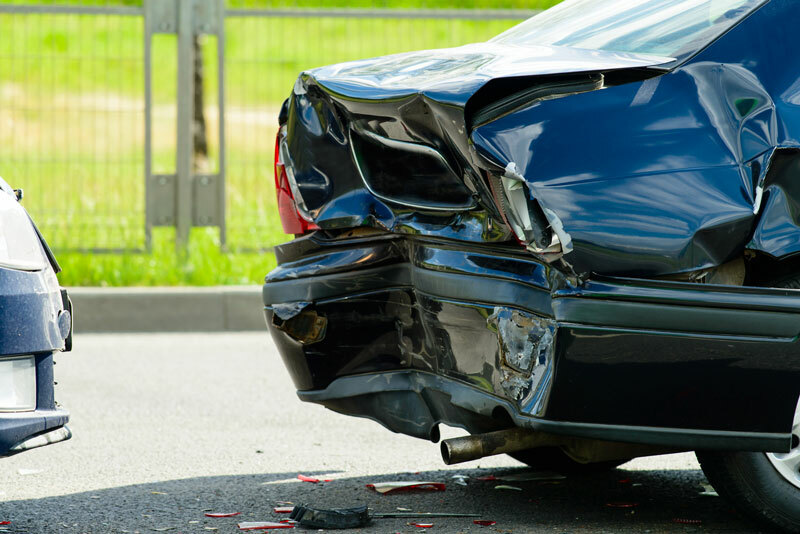 The right auto insurance can keep you covered. For all of your local insurance needs, contact Udell Family Insurance in Westlake Village, California.